A quick-to-implement strategy to build your following to 10,000 legitimate fans in 7 days or less.... for less than a few cases of beer. Learn how to be highly effective with your time and energy with this simple, 1-hour time-management & goal-setting workshop. Learn how to use your Facebook page to develop culture and community around your music, how and what to post to get more engagement, and the tools you need to manage your time and your page more efficiently. Increase your music & merch sales, Create an exciting experience & engage your fanbase on a WHOLE NEW LEVEL with Messenger Marketing! Music videos are a great way to spread your music and gain exposure online. In this course, we go behind the scenes with celebrity music video producer Darren Doane to uncover the process behind amazing videos on a super low budget. Build a solid foundation from the ground-up. Discover what makes your sound completely unique. Exact formulas and strategies to execute an album launch and marketing plan. This is for those starting their music business, or experienced musicians looking to get serious with a proven plan. 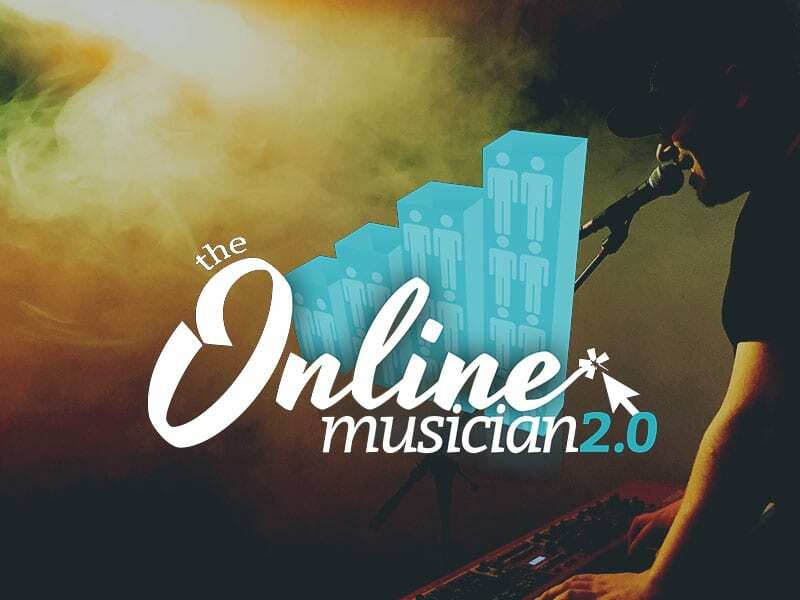 Live coaching, strategies and accountability to generate consistent music sales every month online!